A Merry Christmas to all our Yaringa customers from the Staff at Yaringa Boat Harbour. Christmas Eve: 8am to 12pm. 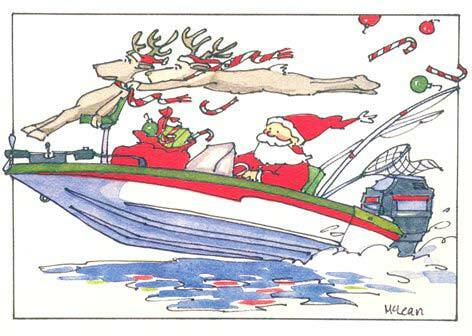 All trailer boat bookings prior to 9am Boxing Day must be booked prior to 11am Christmas Eve.